Waiting breathlessly for word on when the final season of Game of Thrones will grace our screens may be driving you to the brink, but there's something on the horizon that should hopefully help calm your nerves. Johnnie Walker officially unveiled its hotly anticipated Game of Thrones inspired whisky on Monday and announced an additional lineup of whiskies inspired by characters from the mega-hit series and the world of Westeros at large. If you've been waiting for a reason to clear up some space in your liquor cabinet, this may be it. 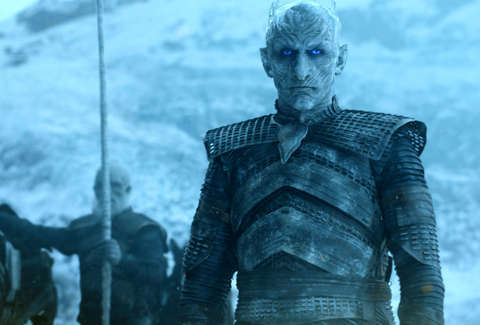 After teasing its White Walker blended Scotch whisky back in May, Johnnie Walker announced the icy white and blue bottles inspired by the wildly popular HBO show are now available for sale. 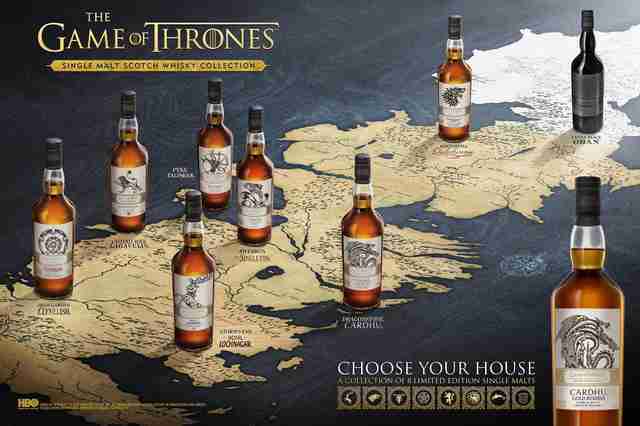 In a fitting twist, the brand also revealed it's collaborating with the network on a broader lineup of booze that will include eight different scotches, each named for one of the iconic Houses of Westeros. Each one of the new limited edition offerings are new to the United States, and come from various distilleries in Scotland. Here's the official lineup. 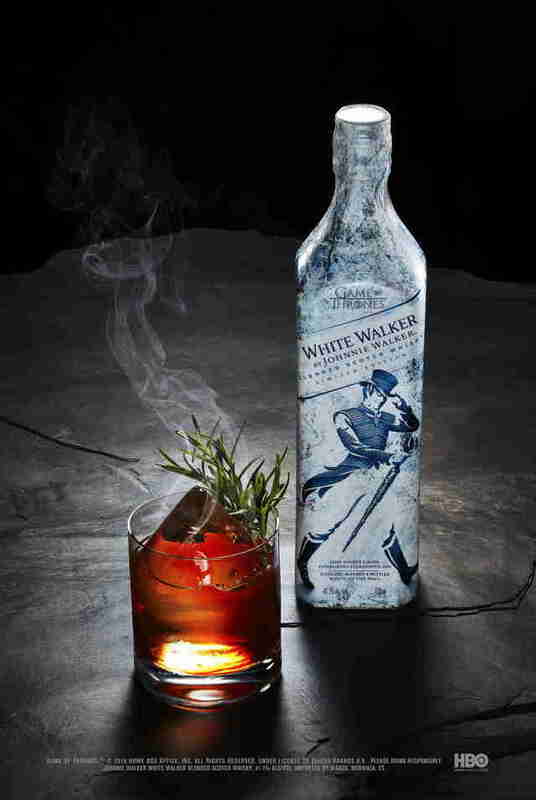 The larger collection will be available in liquor stores starting later this fall, but the first offering, White Walker by Johnnie Walker, is already hitting store shelves. The blend was created by whisky specialist George Harper and is made from single malts from the Cardu and Clynelish distilleries in northern Scotland, which "have endured long Scottish winters, not dissimilar to the climate north of the wall" per a press release. Though it's not just what's inside the bottle that's worth your attention since the packaging itself features temperature-sensitive ink that reveals a certain message when frozen. By the time you stock up your bar cart, we may actually know when the final season premieres. And if you ever manage to empty all the bottles, word is there's plenty of whisky to be had in Northern Ireland, in between visits to the preserved sets from the show.